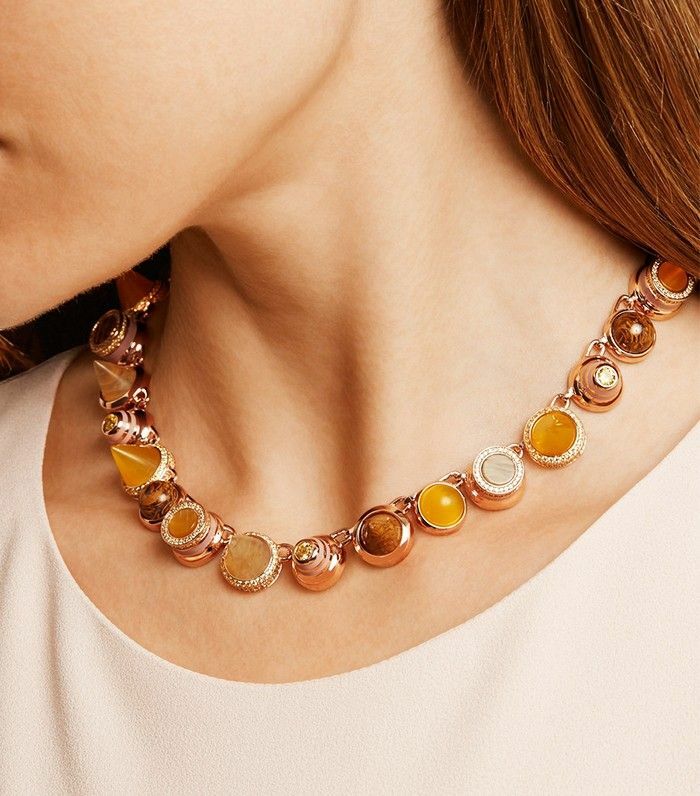 Eddie Borgo Collage Collar Rose Gold-Plated Multi-Stone Necklace (£610). More of an earrings girl? Then eye up this edit of door knocker beauties instead.